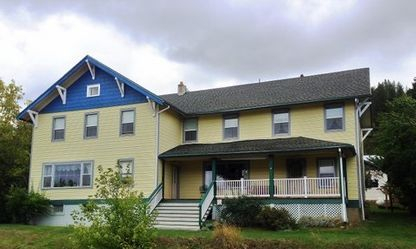 Experience the ambiance of this boutique Bed & Breakfast Hotel on Lake Coeur d'Alene. The spacious accommodations, located near rails to trails bicycle paths, are designed to take you back to a simpler time in life, yet provide today's modern conveniences. - Continental breakfast from 6 to 8 am. - Breakfast-on-the-Go designed to meet your needs. 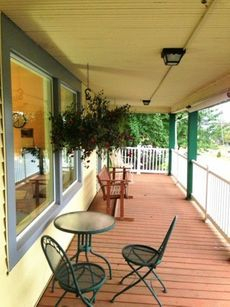 - Leisurely sit-down meal at 8:30 am served in the beautiful dining room, or on the porch overlooking the lake and the Trail of the Coeur d'Alenes.